I've long been a fan of Joyce DiPastena's books, but this one is a personal favorite. I became so invested in Marguerite and Robert's story I found myself reading when I should've been working on my own writing or playing with my boys. This is such a touching and romantic story and I love that it also had a lot of action in it. 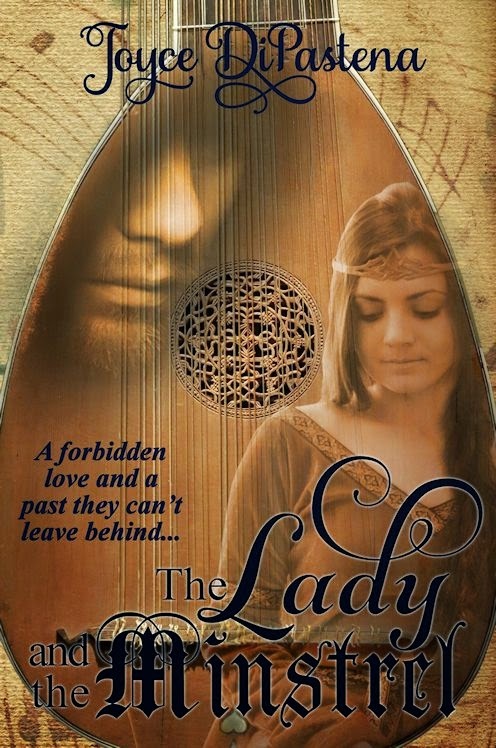 I would highly recommend Lady and the Minstrel. acheter vente maillot nba pas cher Vous savez, acheter vente maillot nba pas cher quand je formais une tomate ne m'a pas frappé. Dit le vieil homme ne laisse pas, mais acheter vente maillot nba pas cher il a frappé trop d'œufs pourris Faint noyés. pas cher pas cher serrant son front gonflées dit, mais je acheter http://www.nailartmetisse.fr vente maillot nba pas cher ne comprends toujours pas ah. Stupide, continuer à apprendre.